All actuators should be stored in a clean, dry warehouse, free from excessive vibration and rapid temperature changes. Prevent moisture or dirt from entering the actuator. Plug or seal both air connection ports. All actuators should not be stored directly to the floor surface,it must be placed in racks/shelves or use a pallet. Failure to follow the above guidelines (Warehouse and On Site Storages) will void warranty. The Assured Automation AT Series Rack and Pinion actuators are available as double acting or spring-return versions. 16 models are available, ranging from 15 Nm to 8000 Nm nominal torque output. The Assured Automation AT Series uses standardized interfaces for solenoid, switch box or positioner mounting . The valve interface is equipped with an insert in the pinion bottom that allows both ISO5211 ,DIN3337 mounting. The springs in the spring-return version allow a fail action in case of loss of air supply pressure (Fail-to-Close or Fail-to-Open). 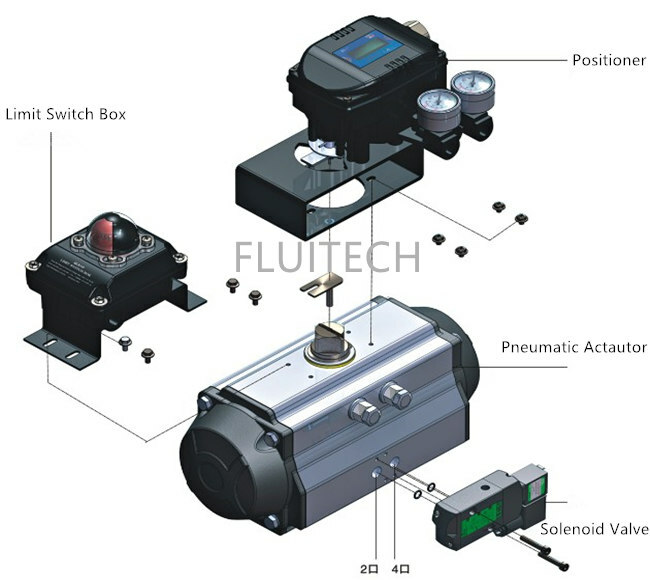 Rack and Pinion actuators are intended for the automation and operation of quarter-turn valves like butterfly valve,ball valve and plug valves. 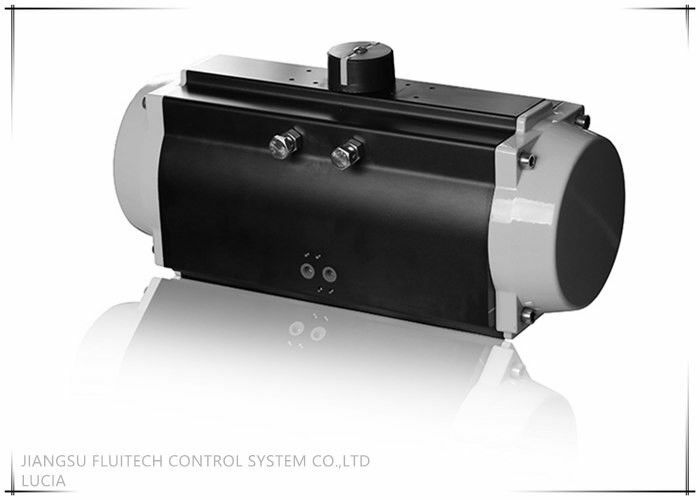 Rack and Pinion actuators can also be used to operate dampers or any other quarter-turn applications. Mentioned pressure levels are "gauge pressures".